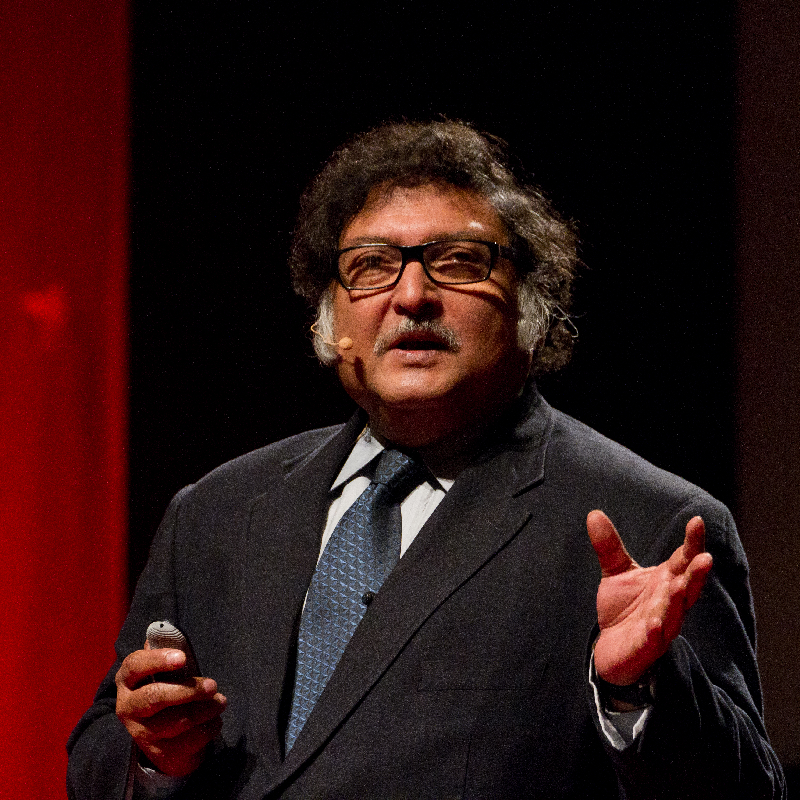 Sugata Mitra is Newcastle University’s Professor and Principal Investigator of Educational Technology, and world-wide known expert of self-organising systems. A physicist by training, he has worked on Organic Semiconductors, Energy Storage Systems, Bots, Remote Presence, complex dynamical systems. Since 1999, the focus of his research has been on primary learning and the Internet. Sugata has achieved international acclaims for his successful ‘Hole in the Wall’, ‘Self Organised Learning Environments’ (SOLEs) and ‘School in the Cloud’ experiments on unsupervised learning amongst groups of children. He is a recipient of many awards, among them the million-dollar TED Prize in 2013, and has spoken extensively about ‘Minimally invasive education’ all over the world. As he sees the Internet as an enabler for learning to become an emergent phenomenon in the 21st Century networked environment, Sugata will be sharing his new findings on the ‘School in the Cloud’.